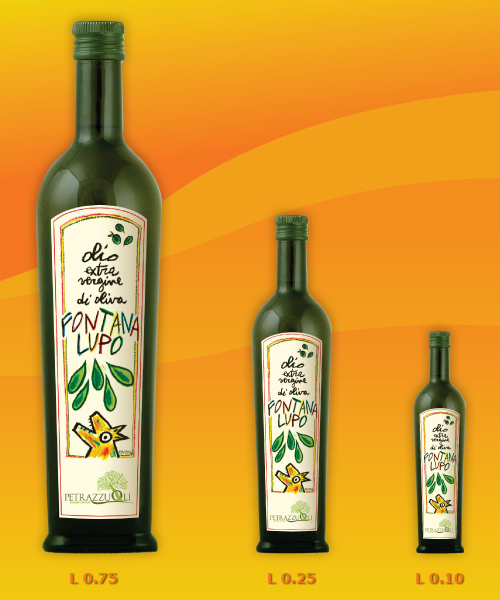 The Cru Oil Masterpiece "Primo Fiore" comes from Taggiasca olives coming exclusively from the "Campagne Martine Fascei", owned by the Mela family, located around 500 meters. 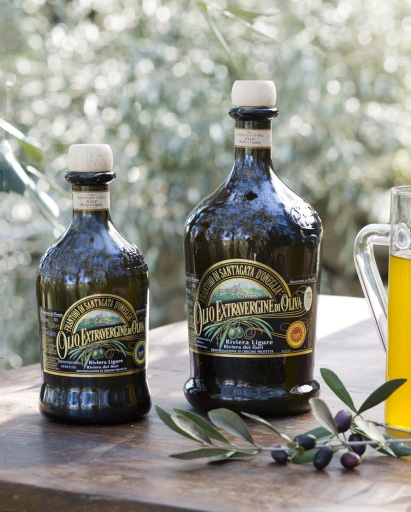 s.l.m., which offer particularly tasty olives, because of "mountain". 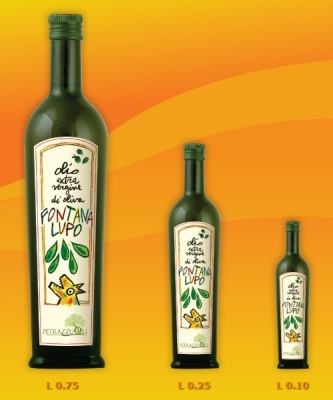 The Olive Oil Company Petrazzuoli, is located in the Colline Caiatine area, in Ruviano, an area of excellence for the production of extra-virgin olive oil, included in the project of the Oil Towns and "High Quality Oil" promoted by the European Union.